The Slow Food Chefs’ Alliance in Iceland is joining Slow Food’s large network of chefs committed to cooking and promoting products from the Slow Food Ark of Taste, Slow Food Presidia and other communities of local producers. The Slow Food Chefs’ Alliance project already has hundreds of members in eighteenth countries (Albania, Argentina, Belgium, Brazil, Canada, Colombia, Ecuador, France, Germany, India, Italy, Kenya, Morocco, Mexico, the Netherlands, Uganda, United Kingdom and Russia), making Iceland the nineteenth country to join the Alliance. Dominique Plédel Jónsson, President of Slow Food in Reykjavik: “Iceland has been a live laboratory for a strong survival of cultural heritage in food products and preparation. At the same time gastronomy was not an issue in a country where survival was an everyday fight against natural conditions – the first generations had to be inventive since no salt was available, nor wood fire hence ovens, plants and herbs were scarcely found and not to be relied upon. Gísli Matthías Auðunsson, Chefs’ Alliance member at “Slippurinn” in Vestmannaeyjar, is working with the 15 products on board on Slow Food Ark of Taste, starting from classical recipes and transforming them to the taste of modern consumers. 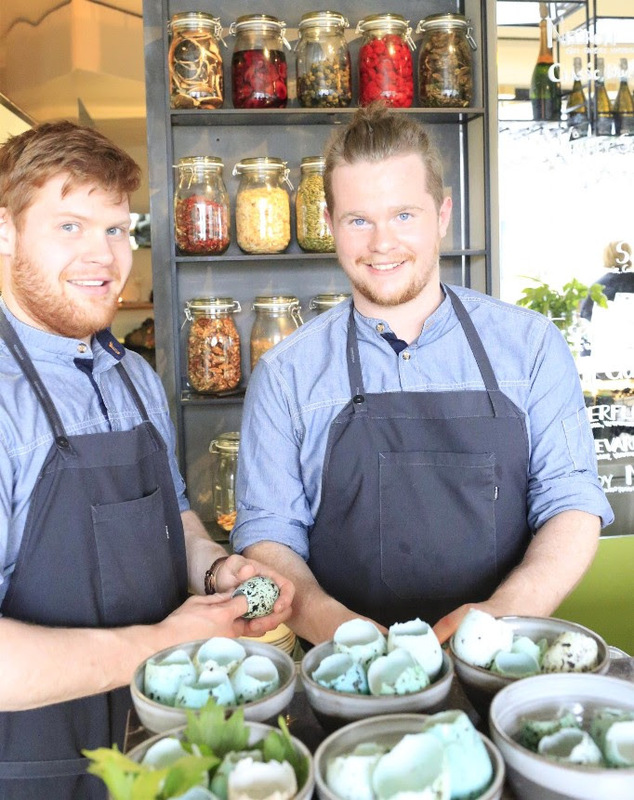 His motto is “I want to make Icelanders proud of their food traditions”.